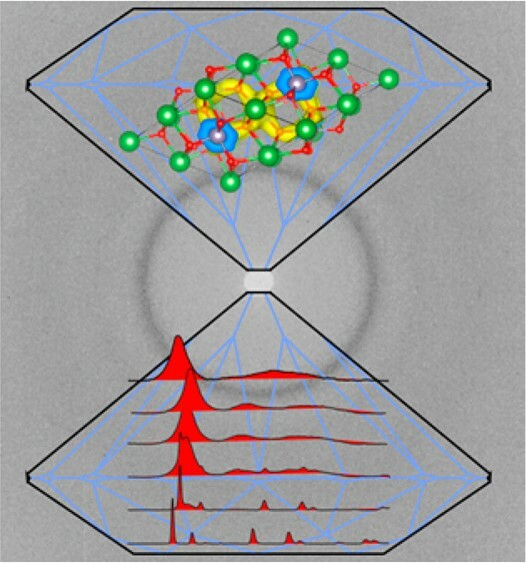 Research led by PhD student Christian Childs from the University of Nevada, Las Vegas, into the transformation of La2Sn2O7 through different extreme conditions pathways has been investigated via the laser-heated diamond anvil cell, X-ray diffraction, Raman spectroscopy, and computational methods. Natural specimens of the pyrochlore (A2B2O7) compounds have been found to retain foreign actinide impurities within their parent framework, undergoing metamictization to a fully amorphous state. The response to radionuclide decay identifies pyrochlore systems with having high radiation tolerance and tailored use in radioactive waste applications and radionuclide sequestration. The results presented show that the material can be driven to pressure-induced amorphization or to a stable, recoverable high-pressure phase with a different bonding network than the ambient phase. 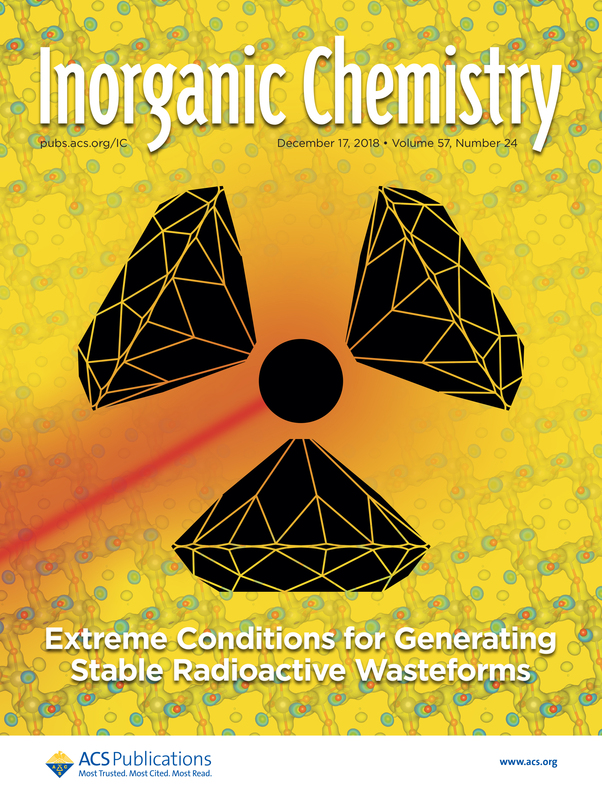 The work highlights the extreme conditions pathways and the chemistry governing them for more long-term stable phases of pyrochlore materials being used as waste forms for radioactive materials.